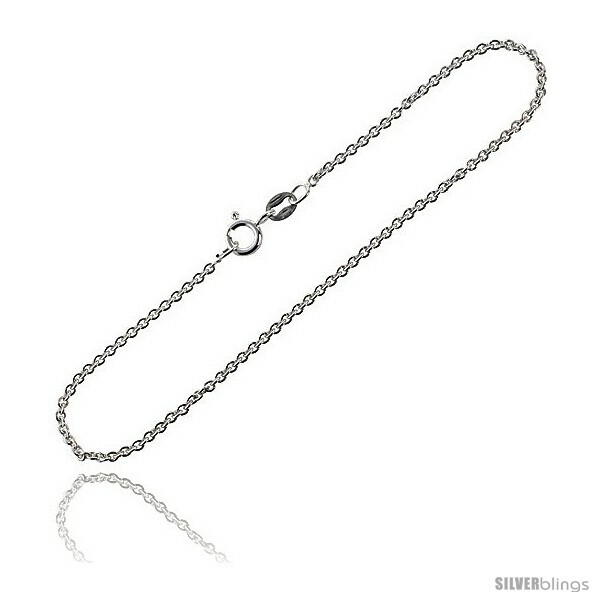 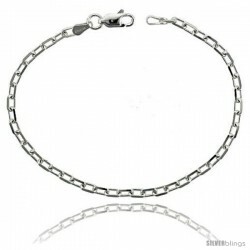 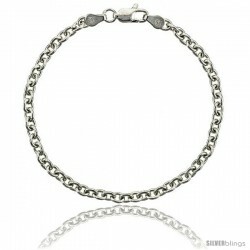 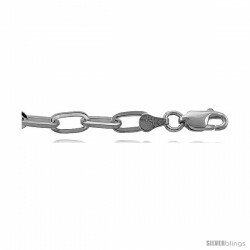 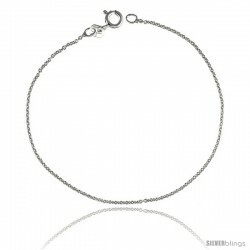 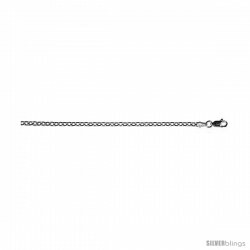 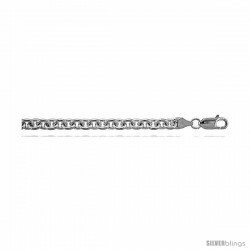 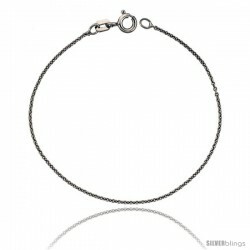 This lovely Cable Chain fashioned in Sterling Silver is an impressive piece. 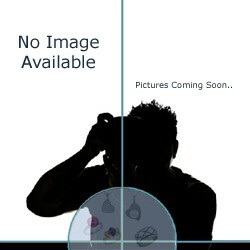 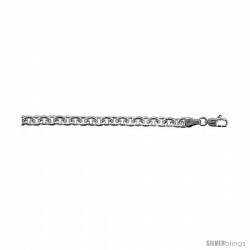 This is an excellent quality Italian made, solid, quarter dollar FREE Silver chain. 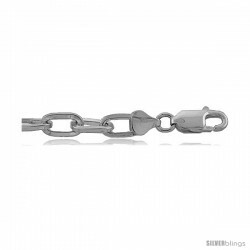 it's very light weight with tight links, yet a very strong chain and can hold your precious pendants (about the size of a quarter dollar) securely without taking the attention away from the pendant. 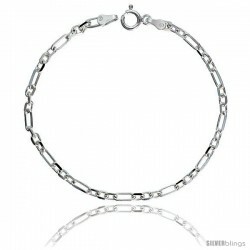 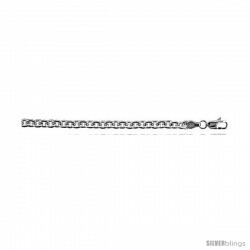 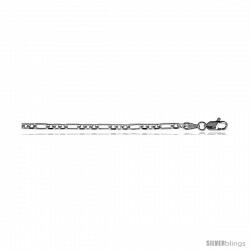 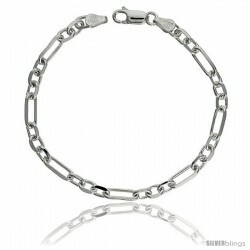 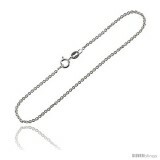 This chain is RHODIUM FINISHED with the look of White gold and its tarnish proof for a very long time.